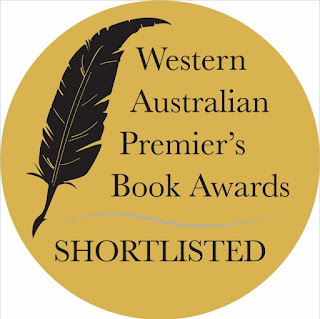 if I manage to glean a new sliver of information that enables me to improve my craft or happen upon a revelation that deepens my understanding of story telling or experience affirmation of a belief or method I am already practising, then I feel I have gained something useful. 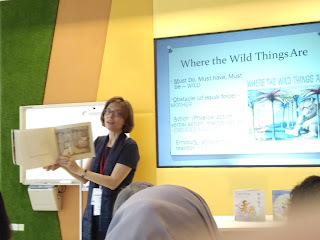 The following round-up highlights some of the sessions I attended while swanning around the Asian Festival of Children's Content this year. Kathleen encouraged us to first re investigate our Intention - why we write. Knowing that then allows us to engage with the readers' emotions and therefore establish, DPOV. She introduced us to different POV Characters and the tenses and view points they can be portrayed in for example, first person, third person, second person etc. 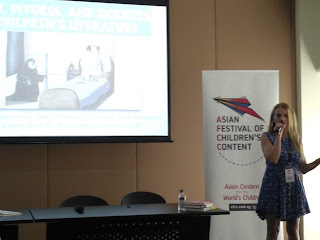 Slovakian author, Petra Nagyova Dzerengova apologised for the excruitiating pronunciation of her name but offered no apology for her choice of subject matter for her Asian Festival of Children's Content presentation. As Deridre Hanna of Paradise Kids taught me, one thing in life is certain, 10 out of 10 people will die. There is no point trying to hide it. Petra reasoned there is also no reason not to share discussions about these types of issues with young children. 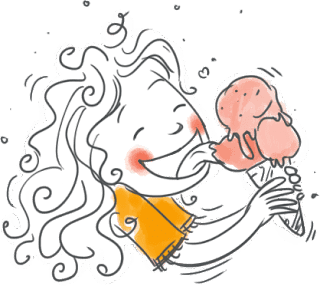 Despite the fact that more and more authors are tackling so called 'difficult' subject matter in children's books, yours truly included, there is still a reluctance to openly share them. Debate on their usefulness continues to circle like a pack of wary hyenas. 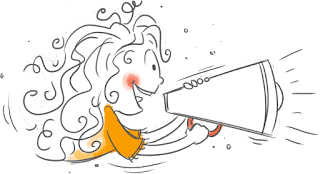 Petra examined the salient reasons for busting through the doubts, which she supported with examples of a number of picture books that handle the subject (of death) well.